We are a team of dedicated and experienced professionals striving to build and deliver the very best projects. 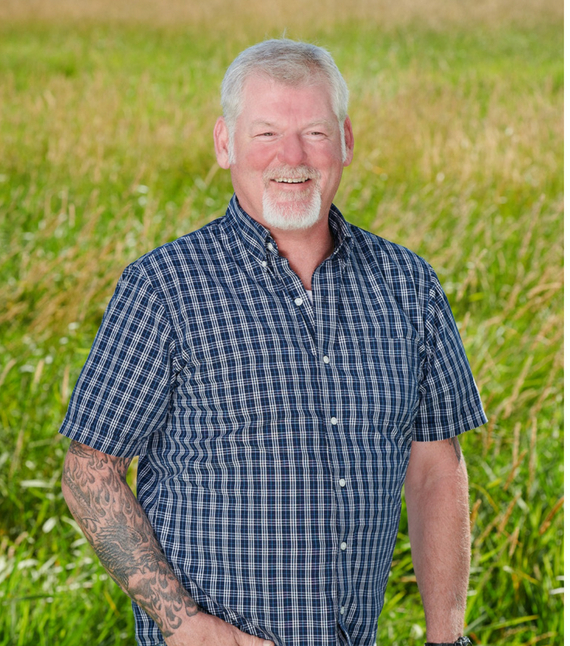 Larry is responsible for managing the construction of Bellevue Village, Cape’s master planned development in St Albert, AB. 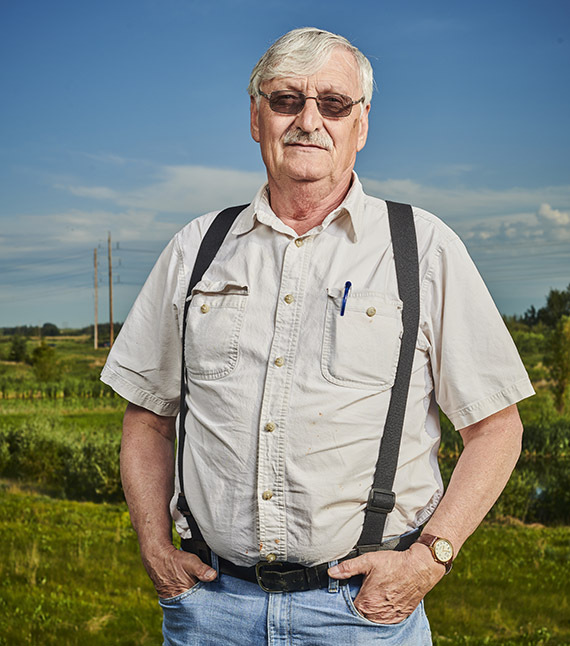 He has 50 years’ experience in construction under his belt, starting as a journeyman carpenter, moving on to electrician and obtaining his CET. He has extensive experience in heavy civil construction, commercial buildings, pipelines, research facilities, and residential, and has worked all over North America. In his spare time, Larry likes to read, and really enjoys helping others. Fun Fact: Larry is on site getting things organized so early every morning that in Vancouver we’ve only just gone to bed! Allen has been with Cape Group since 2009 and is responsible for all aspects of accounting and financial reporting for the Group’s real estate investments as well as its on going development and construction projects. 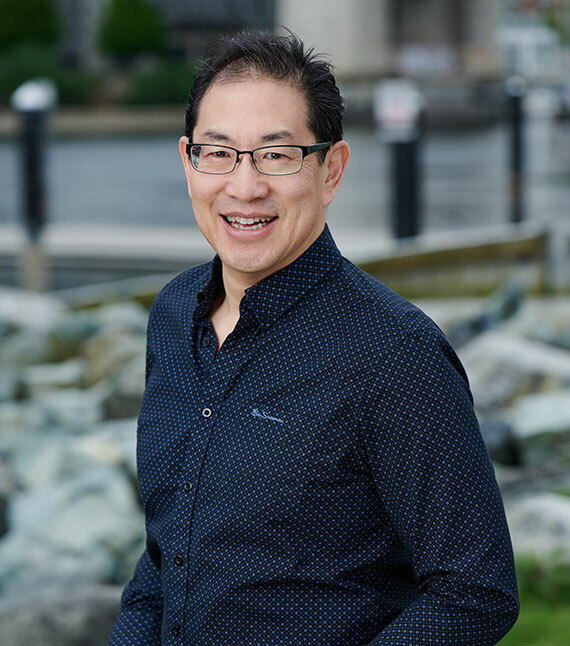 His experience includes 10 years in public practice with Grant Thornton and PwC and 35 years in senior financial management roles with several major real estate development companies in the Lower Mainland. Allen is a member of the Institute of Chartered Professional Accountants of BC. 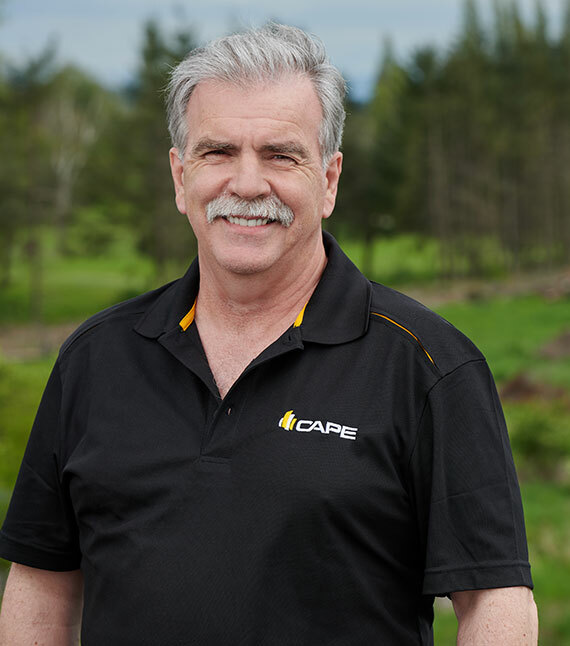 Dennis has been with the Cape Group for close to 30 years. As a journeyman carpenter and property manager, Dennis plays an important role in ensuring small details are taken care of every day. Fun Fact: Dennis is our office jokester. He always has a zinger waiting. 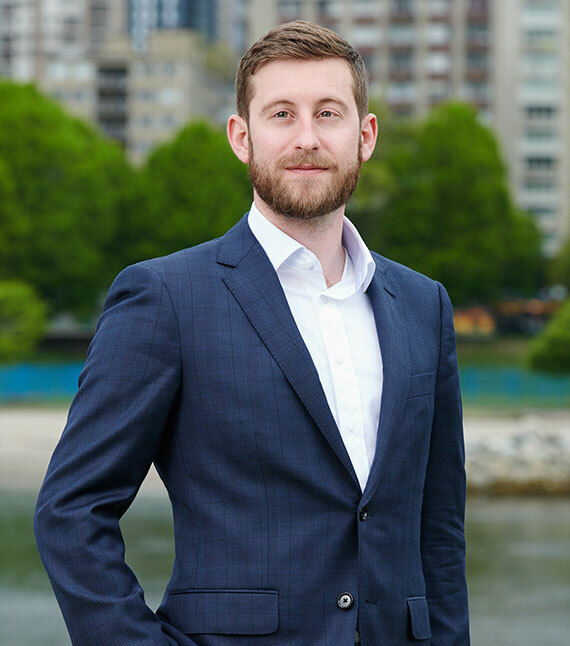 Rupert has a Master’s in Urban Planning from UBC and extensive experience working on complex real estate development projects in both China and Canada. 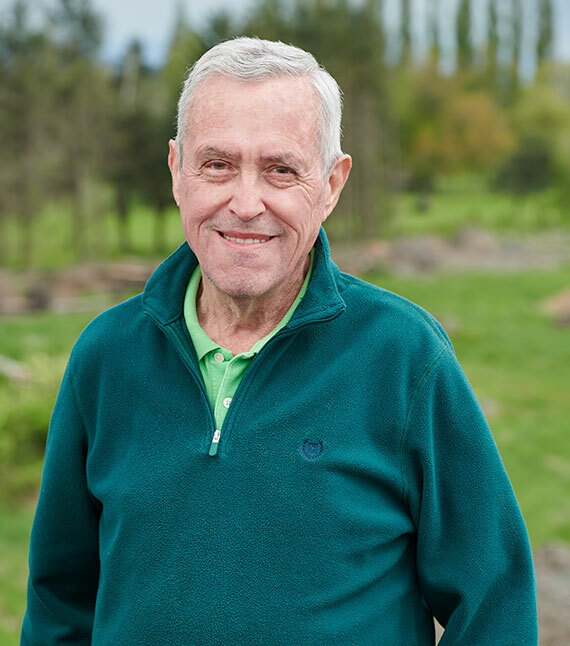 Originally from New Zealand, Rupert has lived all over the world from Europe to Asia and North America, but is now a Vancouverite by marriage and is very happy to call Canada home. 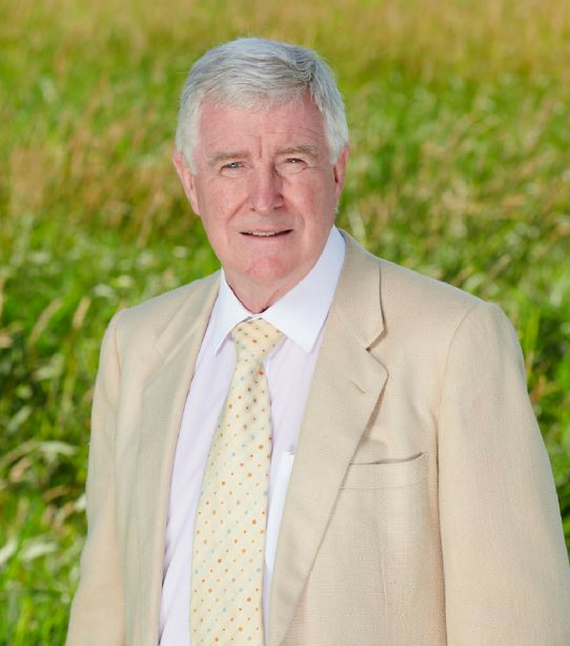 He is in charge of leading Cape’s real estate development process from start to finish, and brings buckets of passion, energy, and humour to the boardroom, along with abundant checklists, spreadsheets, and scrawled diagrams. Some of his favourite things include innovative models for impactful business, urban design, and white boards. Fun Fact: In his spare time, you’ll find Rupert in a pair of boxing gloves practicing his foot speed and head movement, working hard to maintain his facial arrangement. Ellen has been an accountant for over nine years, dealing with full cycle accounting in different industries, such as cosmetics, logistics, mobile homes manufacturing and public practise. She enjoys working with figures every day, finding their different stories. Fun Fact: Ellen is infamous for her inability to not smile. She is also the most likely to drink the entire coffee pot by herself. Gayne has been in construction from a very young age, his father was a contractor in North Vancouver where he grew up. He started out in single family home construction and became a carpenter before moving up to Foreman on multifamily construction. 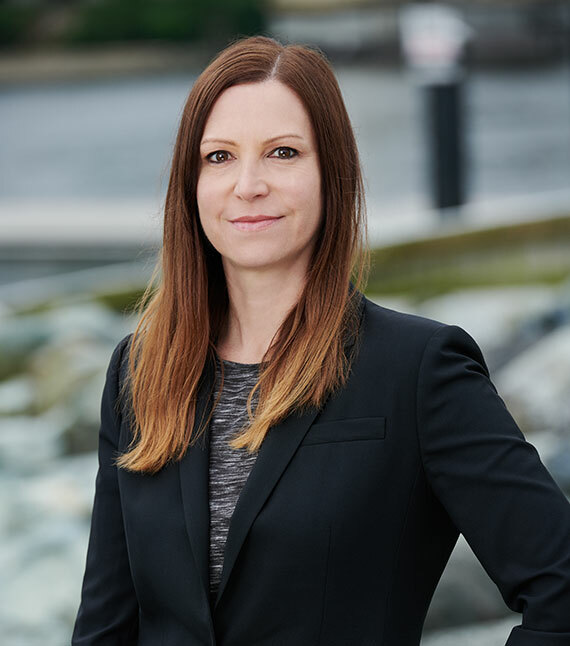 Gayne also has experience with highrise construction in downtown Vancouver, and started working for Cape in 2003 on our iconic Pacifica tower in Nanaimo. Fun Fact: Gayne can get anywhere in the province in his red truck so fast that if it were an Olympic sport, he would win gold every time. Without infringing on any traffic laws, naturally. 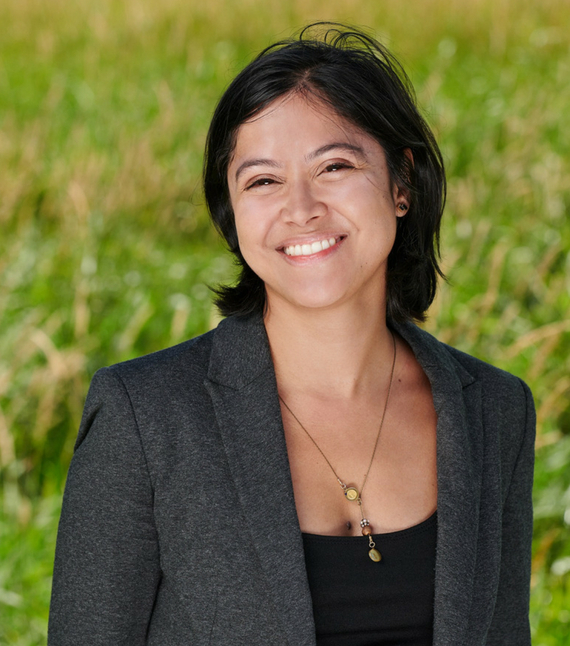 Danielle is committed to the thoughtful development of vibrant neighbourhoods and quality projects that inspire people to live, work, socialize and connect with one another in the built and natural environments around them. rental housing at Catalyst Community Developments Society in Vancouver. 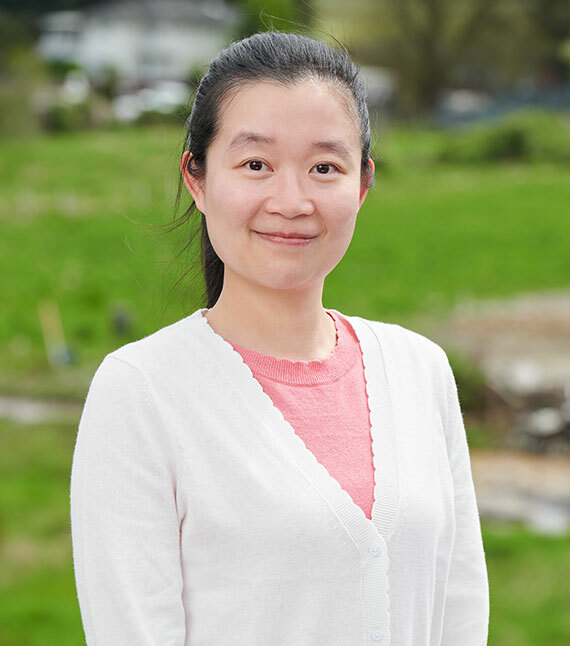 She is now the Development Manager at Cape and is responsible for preforming feasibility analyses and site due diligence on potential project sites and overseeing the design development, municipal approvals, and construction administration of mixed-use retail and multi-family residential buildings. 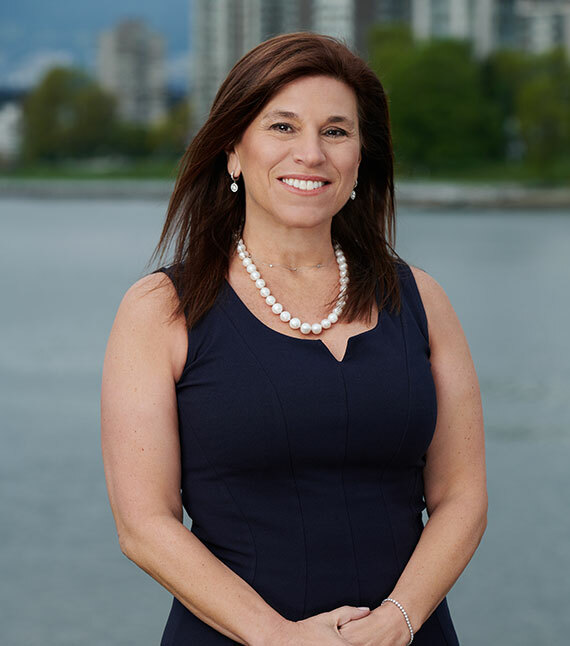 Fun Fact: In her spare time, Danielle is an adventure seeker hiking mountains, bungee jumping off of bridges, and enjoying different arts and performance events in Vancouver. 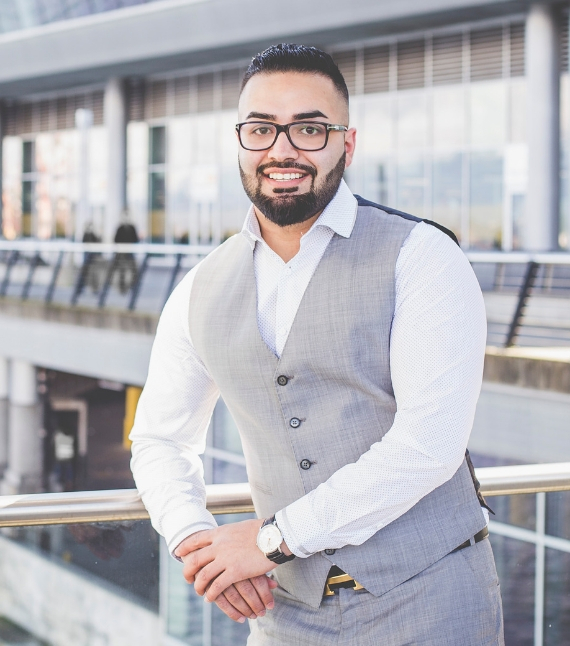 Garry Dusanjh has joined our team as a Project Coordinator assisting the construction team. Garry graduated from BCIT in Architectural and Building Technology. 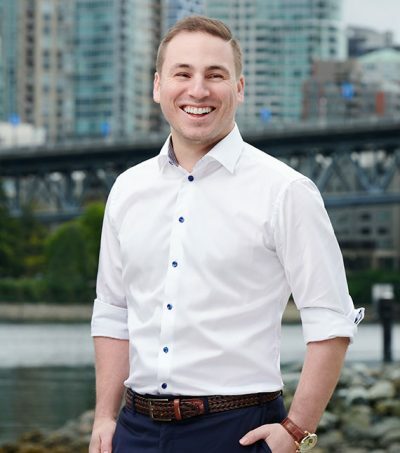 He has also attended the UBC Sauder School of Business for real estate and mortgage brokerage licensing, currently working on a Diploma in Urban Land Economics. 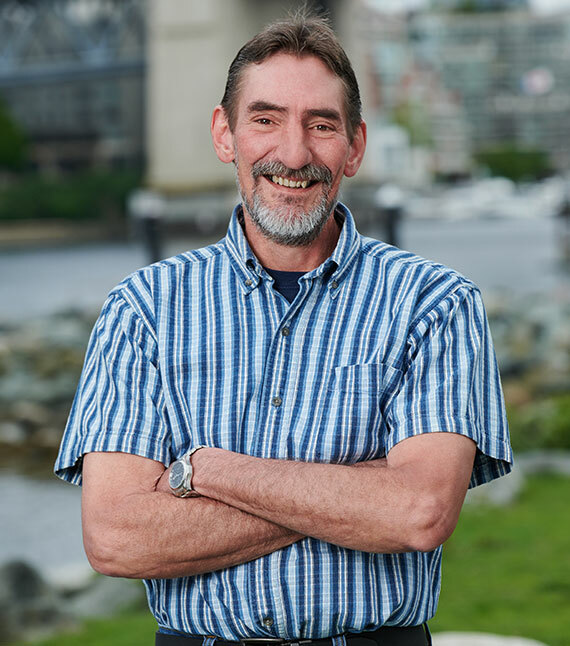 Garry has worked as an architectural designer for Qualico, where he assisted in the design of residential houses; including design review for compliance with the BC Building Code and Zoning Bylaw, preparing permit applications, estimating, and project coordination. He has also been self-employed as a residential designer and project manager and holds a license as a residential builder. 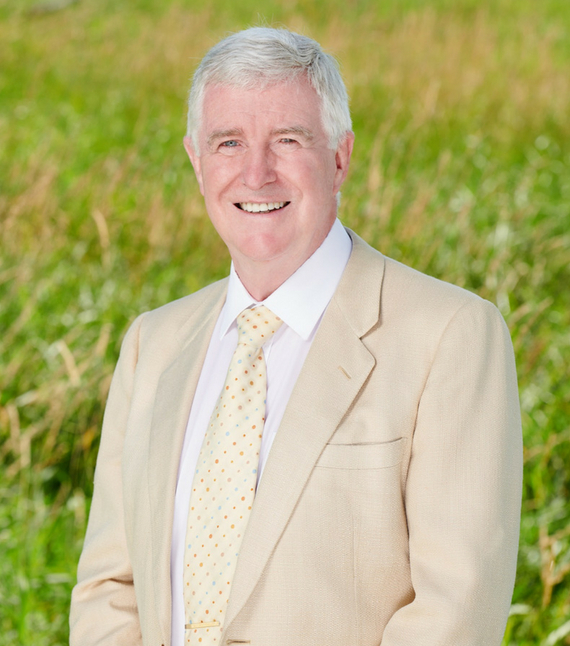 Garry has also worked in Real Estate for Century 21 and as a Mortgage Broker for Dominion Lending. Fun Fact: If you don’t see Garry on a job site or in the office you will find him watching basketball or working out. 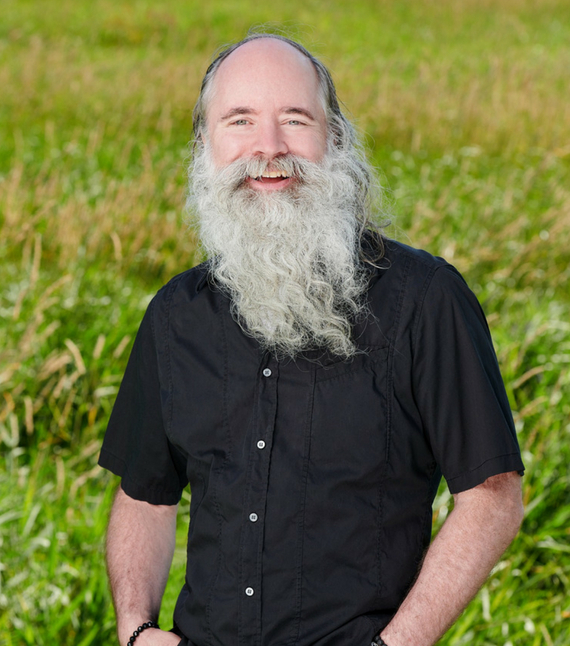 Norman has been with the company since January of 2005. 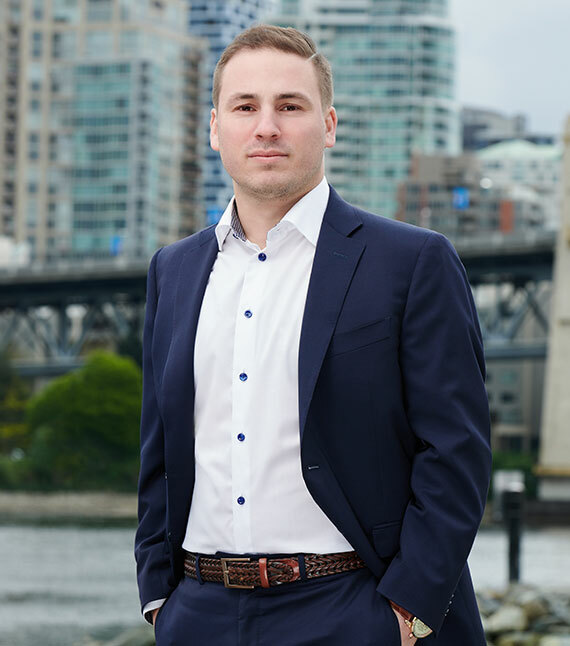 His responsibility is to handle all aspects of Property Management accounting for properties located in the Lower Mainland. Norman attends to all tenants needs in the area of accounting. Fun Fact: Norman has the highly acclaimed role of setting the office radio station in the morning. Howard joined Cape in 2005 and has a Master’s in Construction Management, a Bachelor’s in Civil Engineering, is Gold Seal Certified and an EIT. 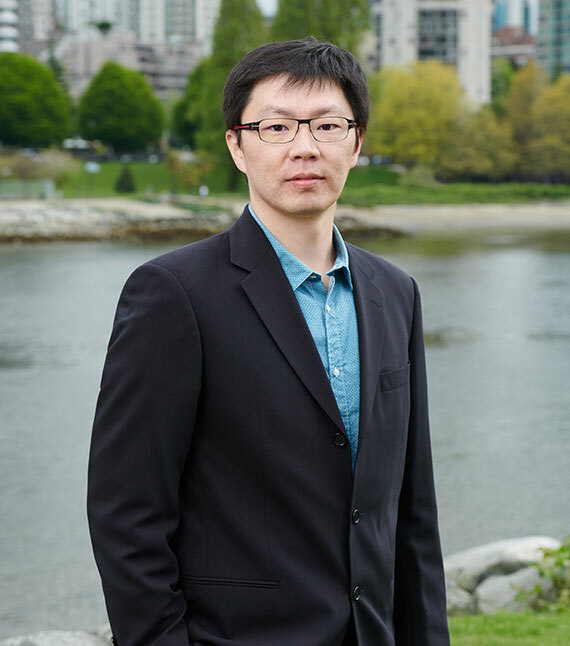 He has been project manager for multi-residential wood frame and high-rise projects, owner’s representative for oversea investors, and multiple office, restaurant, and clinic TI. He also has past experience in Asian projects. Fun Fact: Howard speaks both Mandarin and Taiwanese. 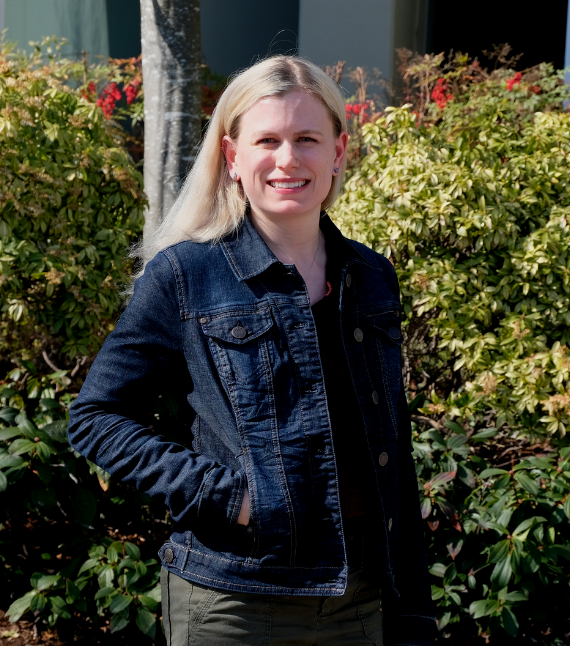 Emily is the Office Manager at the Cape Group, and she is thrilled to be a part of the team. 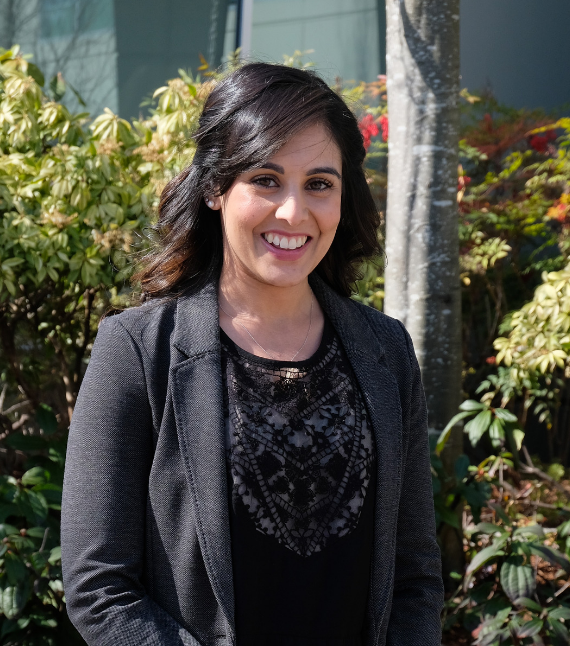 Emily hopes her passion for improvement, paired with her multiple years of experience in the administrative area in a variety of areas including personal injury law, property management, and interior design, will shine through in her work. At her previous places of employment, she contributed to the marketing team, did administrative work, event planning, handled property maintenance issues, maintained the filing systems, sent out medical reports to experts regarding personal injury, edited to the company website and handles a lot of scheduling. She can’t wait to put these skills to good use here! When not at the office, you can probably find her walking the seawall, taking a barre/pilates class, or just having good fun trying out different restaurants in Vancouver with her friends. You can also find her daydreaming about traveling to exotic places. Fun Fact: Emily hopes to learn at least three new things every year of her life. 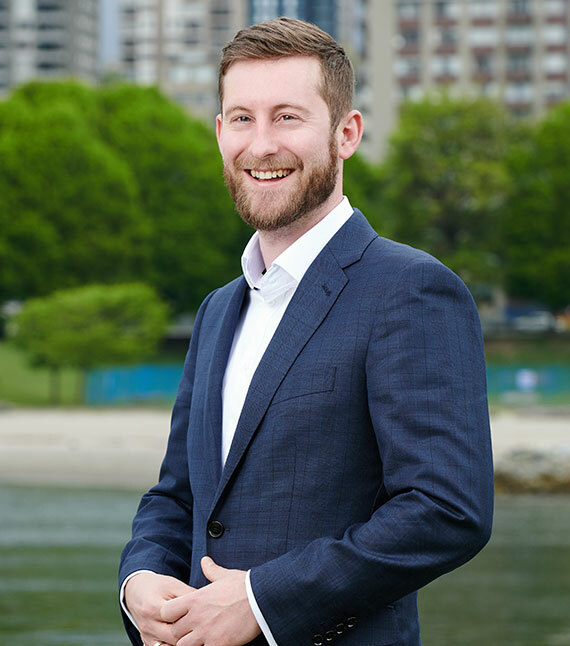 David has been working in accounting at Cape since 2012, overseeing development projects, construction, and property management aspects of the business. 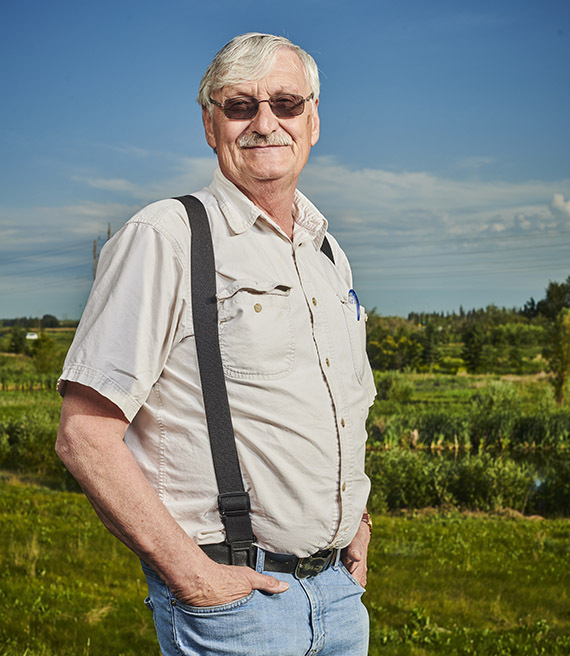 He has a BA in History from UBC, and a Diploma in Financial Management from BCIT. He became a CPA in 2017. Fun Fact: David is a fan of the Premier League. 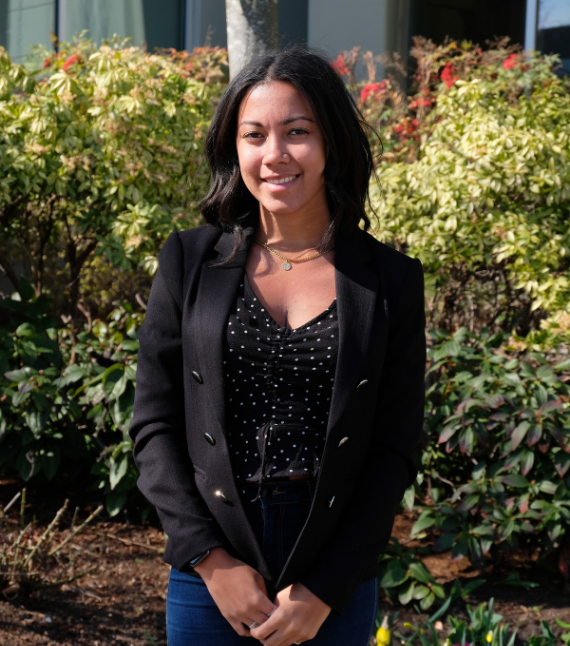 Deja is currently the Marketing Intern for Cape Group and assists the Marketing Manager with the marketing for a variety of development projects. 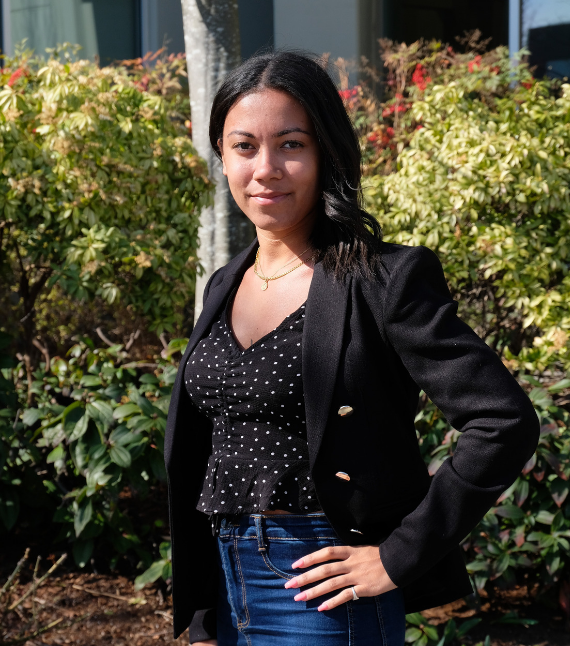 Born in Las Vegas, Deja came to Vancouver when she was nine years old and now attends British Columbia Institute of Technology for Marketing Management. Deja looks forward to learning more about property development after graduating this spring. Fun Fact: If Deja is not studying, you can find her watching reality TV and eating a bag of chips. Ellora brings to Cape over 10 years of graphic design, marketing, and operations experience with a focus on content creation, print and digital design, website design and maintenance, and operations management. 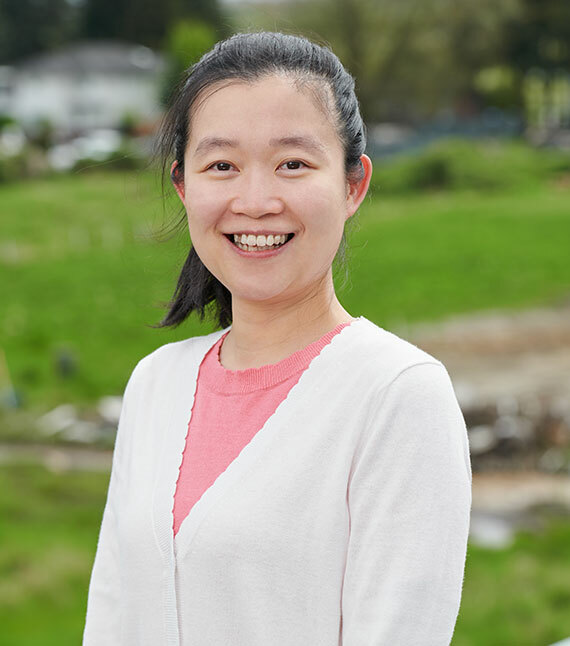 Born in Hong Kong, Ellora moved to Vancouver when she was 12. She attended the University of Western Ontario, graduating with a Bachelor of Health Sciences. Ellora has worked with J&P Distributors Inc., Catherine Berris Associates, CENTURY 21 Canada, and Canadian Men’s Health Foundation. She assists Cape with graphic design, social media, and digital marketing, and manages the day to day operations of Griddly Games. Fun Fact: Ellora loves to travel and has been to 30 countries! 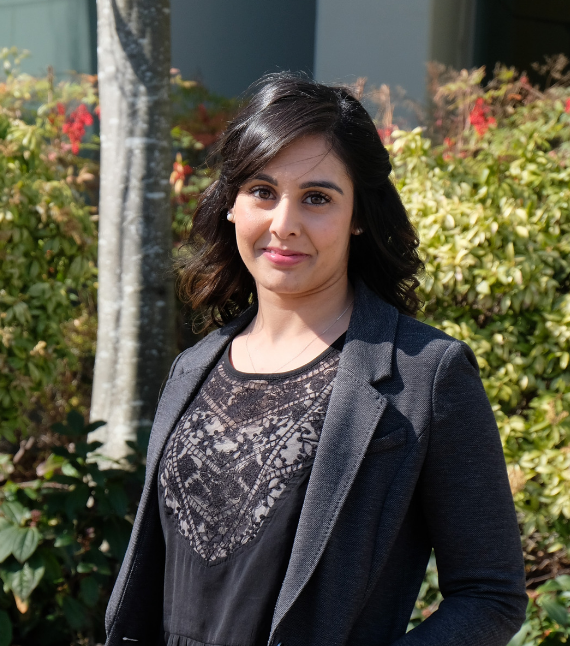 Misha has over 10 years’ experience dealing with all aspects of Property Management, leasing and construction, and has attended the construction operations program at BCIT, as well as the Rental Property Management Licensing course at the UBC Sauder School of Business. He oversees all property management operations related to Cape’s commercial and residential portfolio. Responsibilities range from the management of tenant and capital improvements, to assisting Cape’s team of building managers in operating rental properties. Fun Fact: Misha is known around the office as the “Misha Missile” for how fast he is at taking care of all kinds of problems. We’re not sure if he’s heat-seeking or laser-guided, but he’s always on target. David joined Cape in 1993 and has held numerous positions within the company, beginning with sound hands on training in the field. 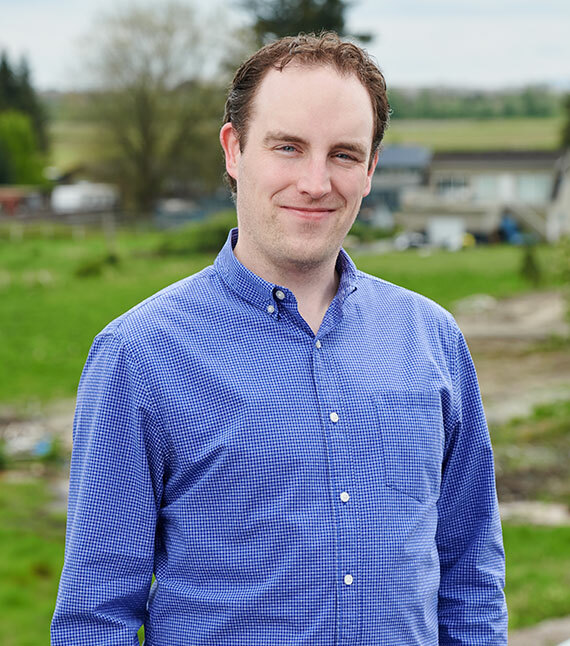 Through hard work and commitment to excellence, David rose through the ranks quickly into a project management positions. David developed the Occupational Health and Safety Program which culminated in an 85% reduction in WCB related costs. Being responsible for the Health, Safety and Environmental activities of Cape, we proudly maintain a better than average experience rating with WCB and continually aim towards the goal of a zero injury policy. Fun Fact: David has a special place in the Cape organization, as during his first week he famously rebuked Ralph on a job site for not following safety protocol. His commitment to safety is highly prized, and he has not had to find another job since! 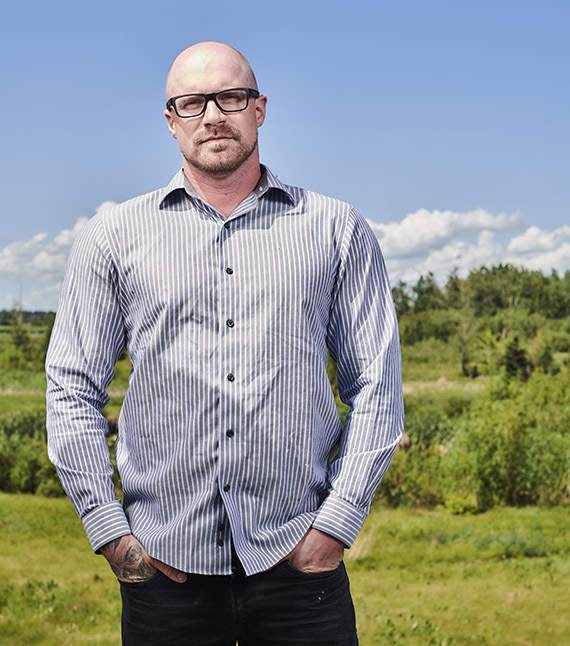 Branden graduated NAIT, completing his Red Seal in carpentry, and has over 16 years’ experience in construction. He is currently working towards Blue Seal Certification and his Gold Seal Internship. 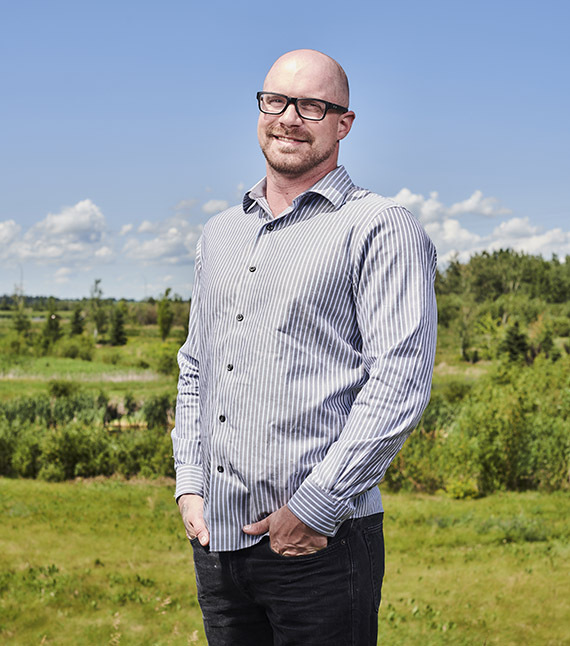 He is currently superintendent for Lakeview at Bellevue Village, and has worked on many largescale projects in Edmonton, such as Botanica in St Albert, Ross Sheppard High School, and Brookfield Residential Edmonton Office. Fun Fact: Outside of work, Brendan enjoys building furniture for his family and friends. He doesn’t just put dinner on the table, but the table under the dinner. Good man. 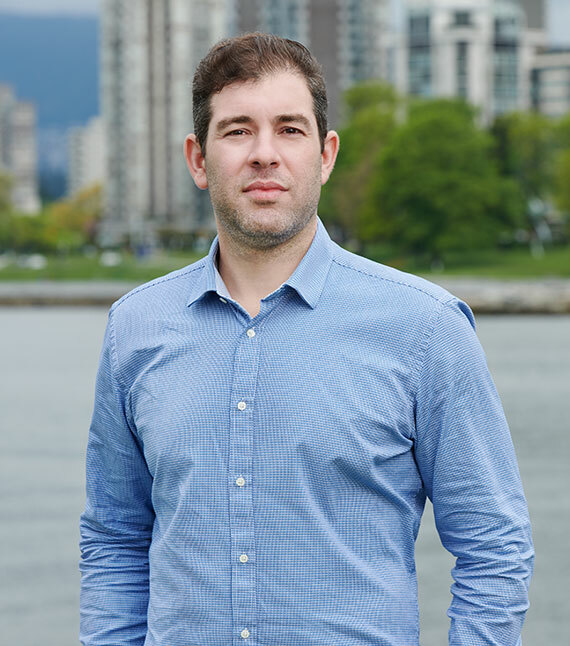 Zack is a graduate of Integrated Engineering from UBC, as well as a licensed airplane pilot. 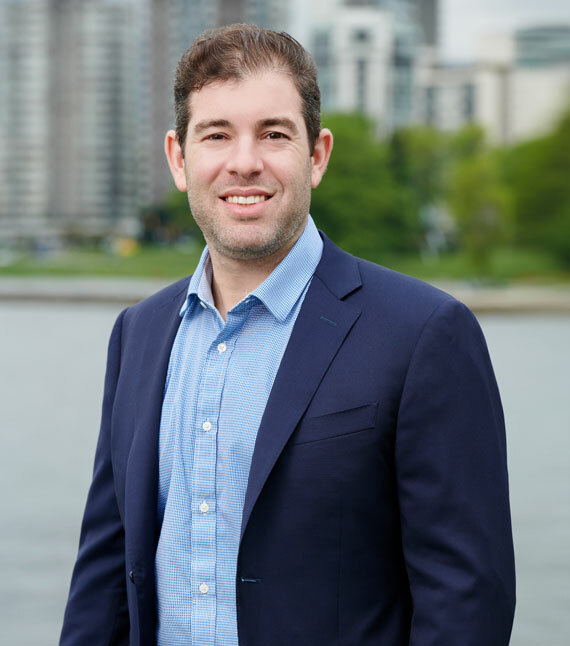 As the third generation of the Schwartzman family, he started in the family business as a site labourer, and over the course of a decade has worked his way up to head office to become the company’s king of spreadsheets. 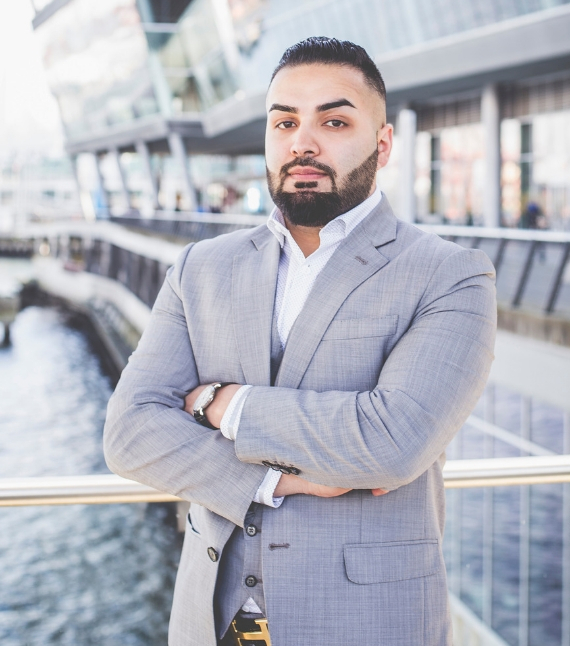 Zack oversees ongoing business operations within the company, from acquisitions to construction management, and particularly works on finding optimal structures and mechanisms to lead Cape from strength to strength. Fun Fact: Zack played baseball for UBC and really knows how to make balls fly. He also knows how to actually fly. He is also the most likely to lead a Pure Barre class after work. 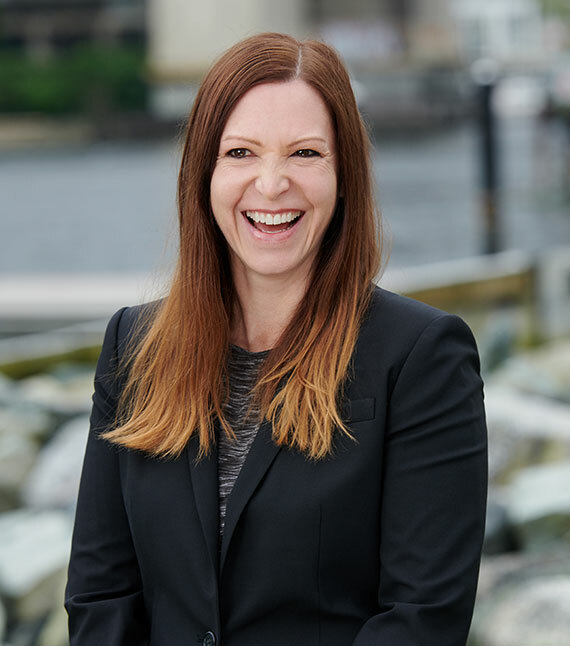 Jennifer has over 20 years’ experience bringing marketing strategies to life and has a solid track record in project management, strategic development, and brand management. 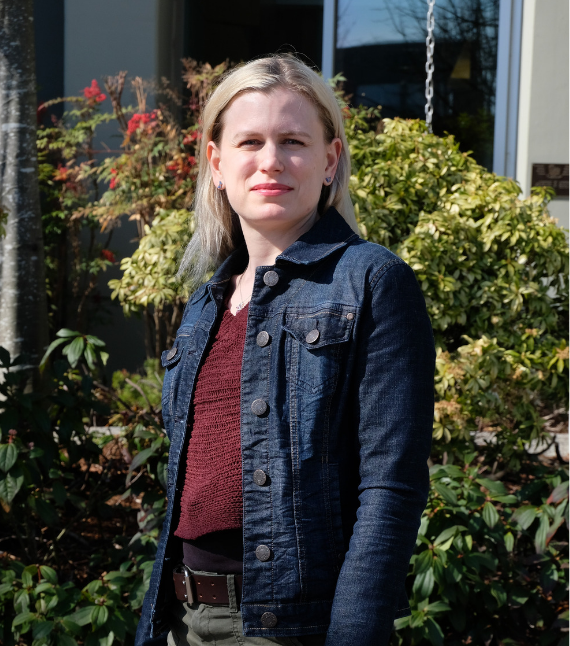 A born and raised Vancouverite, Jennifer attended the University of Western Ontario, obtaining a BA in English Literature before returning to Vancouver. Her main responsibilities are managing all marketing aspects of the Cape brand as well as all development projects. Having worked both agency and client side gives Jennifer a vast array of experience which she brings to the table every day at Cape Group. Fun Fact: Jen first started working at age 12, clearing out horse stalls. Marketing was the next natural transition. 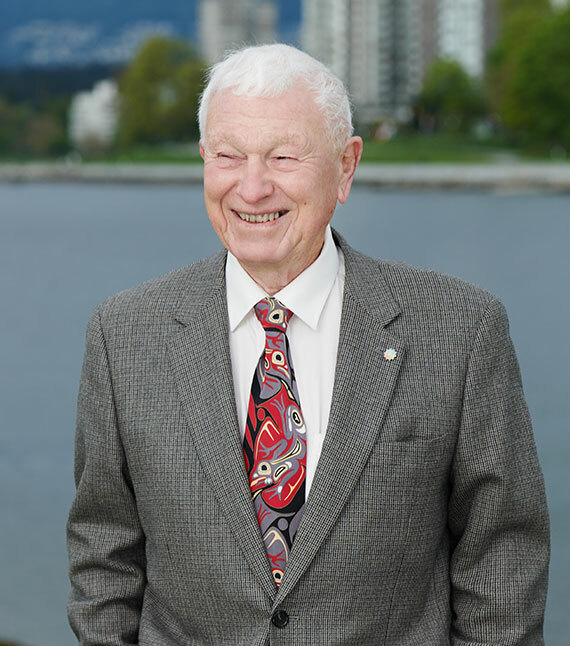 Ralph is a graduate of University of Manitoba in Civil Engineering and was registered as a Professional Engineer in the Province of British Columbia in 1964. He started as an engineer in construction, and quickly established his own construction company so as to engage in more dynamic development. 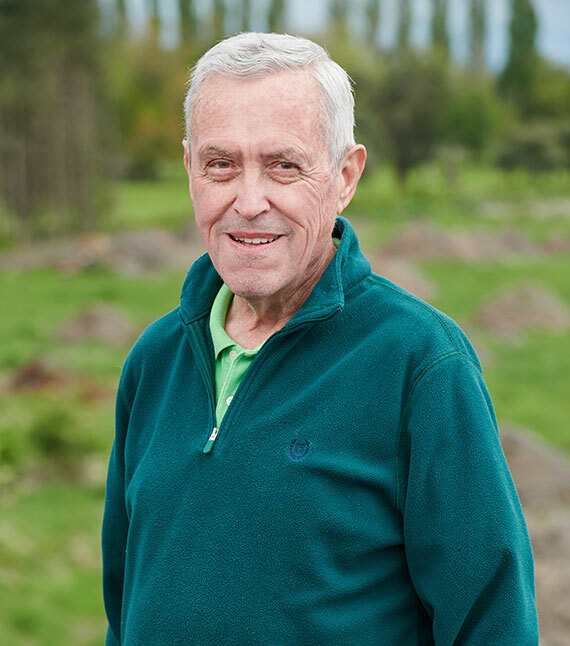 With his vast experience and wealth of knowledge, he has led the Cape team in the construction and development industries for over six decades. 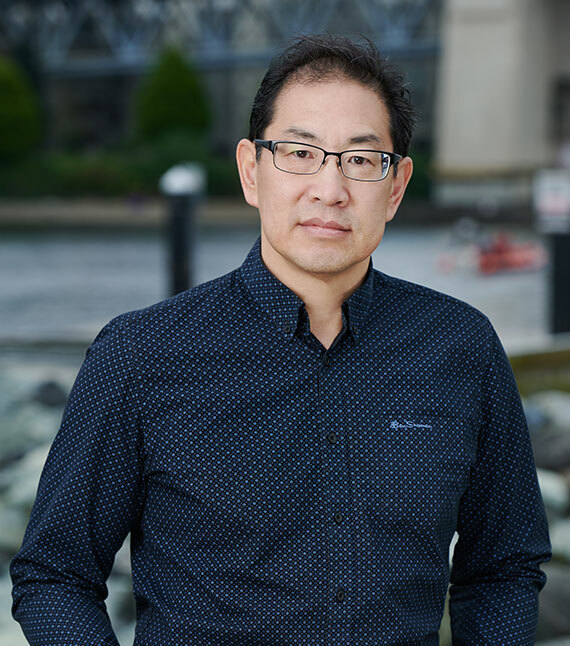 He has been considered a visionary in the building community, bringing many new building concepts and developments to Western Canada and Northwest USA. Fun Fact: Ralph’s first project was a water tower that he designed and constructed at the age of 16. It was only taken down in 1974 to be replaced with water lines, so it stood the test of time! 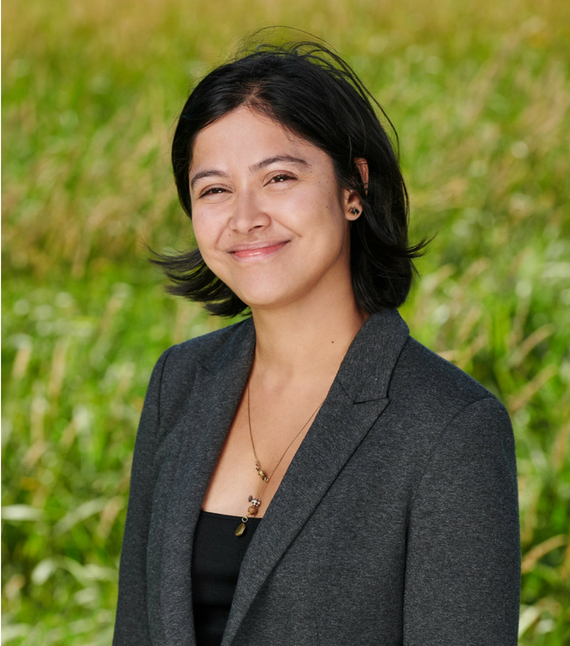 Reisa is a graduate in Leadership of the Wexner Institute, and has degrees in psychology and exercise physiology from UBC. Over the years, she has run her own businesses, served on several charity boards, and managed the family business, and is always fully engaged in the community as well. 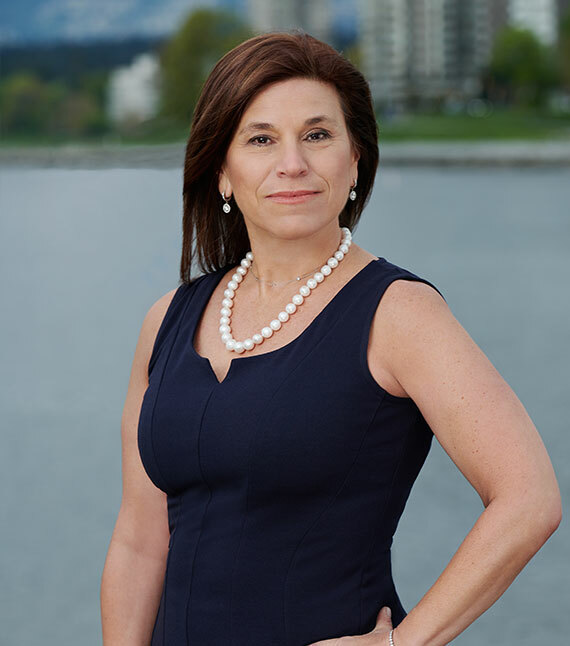 She represents the second generation of the Schwartzman family, and has been instrumental to the ongoing strength of the Cape Group of Companies. Reisa is a driving force behind the vision and evolution of the family’s business, from property development to asset management. Fun Fact: Reisa maintains stashes of chocolate around the office, ready to bust out on unsuspecting sleepy employees of an afternoon. She is also the most likely to know the names of all your relatives, and future children, after just one conversation. Gord started with Cape in 1987 as a construction laborer. 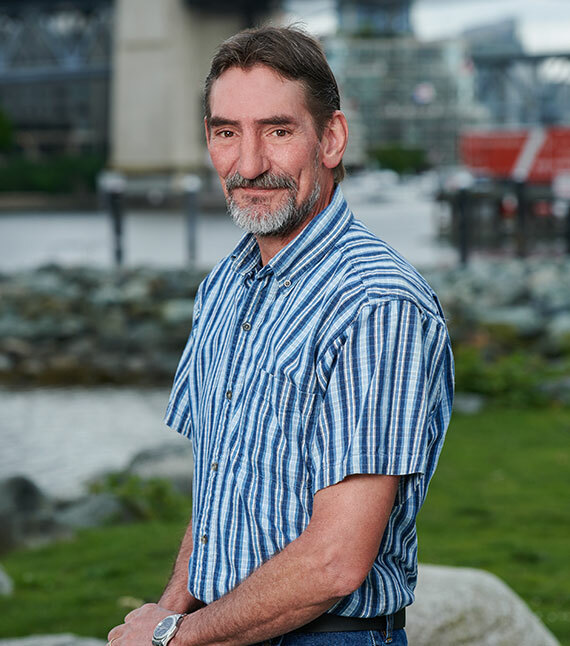 He completed his apprenticeship training at BCIT and is now a site superintendent who has worked on various projects including Viridian Green, The Kerry Apartments and most recently Trillium in Surrey. 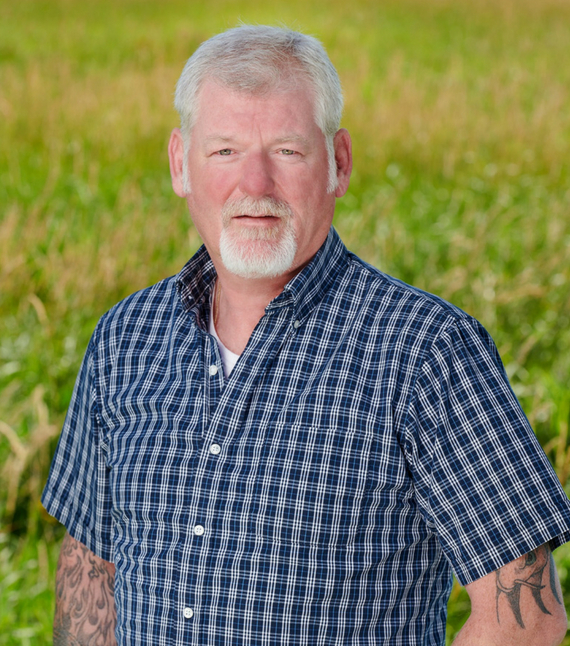 Gord always enjoys a challenge and his vast knowledge of the industry makes him a great asset on the Cape team. 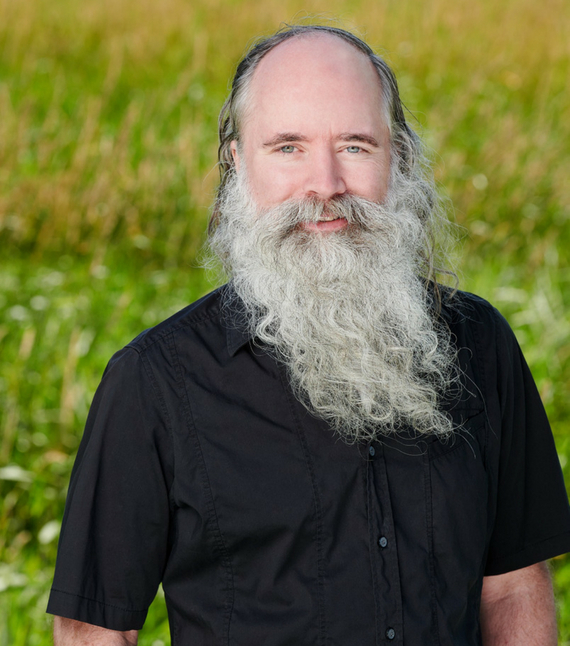 Fun Fact: In his spare time, Gord can be found spending time with his loveable dog and wife. Tiwa assists with project management and safety administration for Cape’s master planned project in St Albert, AB. 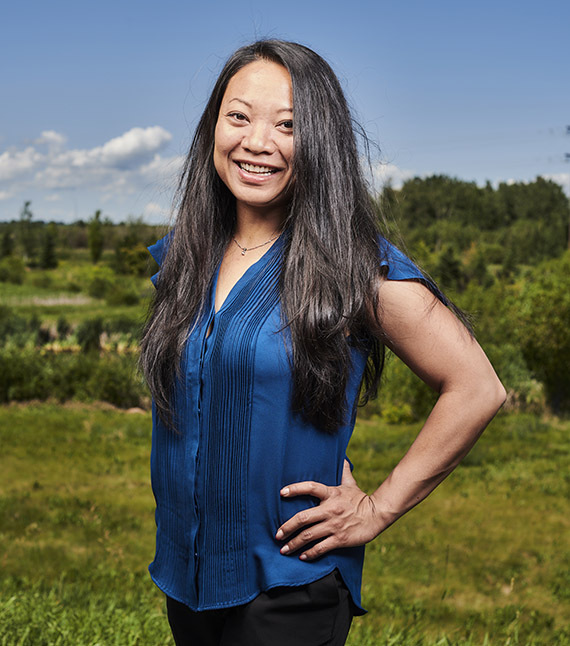 She started her journey in construction over three years ago, and has been involved in the development of the Volker Stein Service Centre, Malmo Plains Townhouses, and now Bellevue Village since 2016. Fun Fact: Tiwa loves spending time in nature, especially with her two dogs. 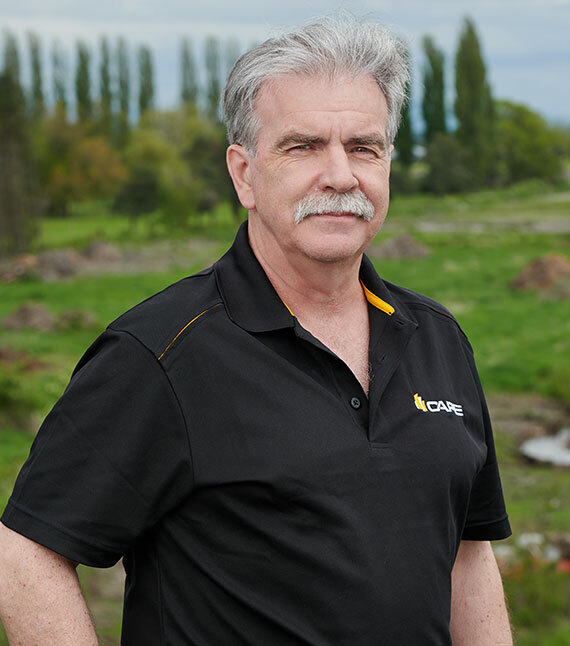 Kirk is leading the construction management team for Cape Construction, with a key emphasis on operational excellence. Kirk continuously works with multiple stakeholders to ensure construction project success. 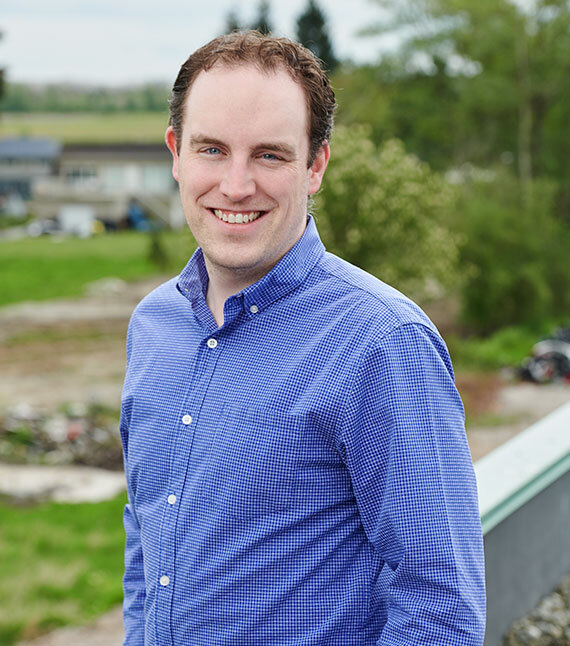 As part of our leadership team, he is also involved in business process improvements, system automation and building client relationships. Kirk has over 25 years of expertise and experience in all aspects of construction. From consideration to build and through project planning, he has experience in a wide diversity of construction projects including multi residential, high rise, tilt up, recreational and shopping centres. 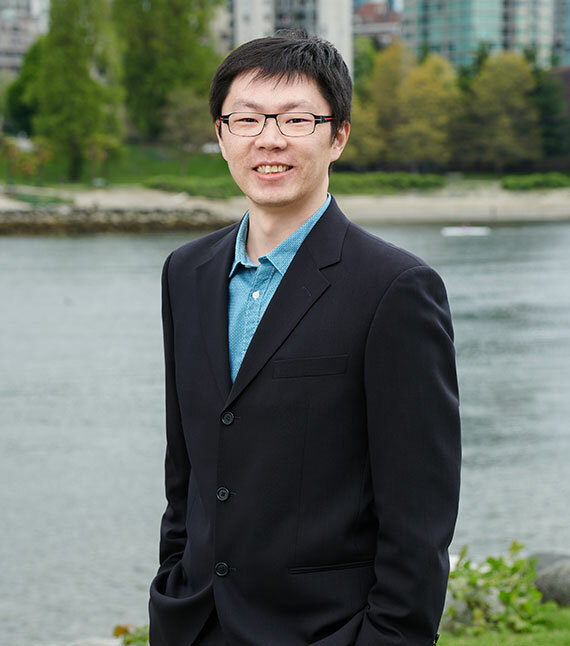 He has a BA in Economics from UBC and graduated as a Building Technologist from BCIT. 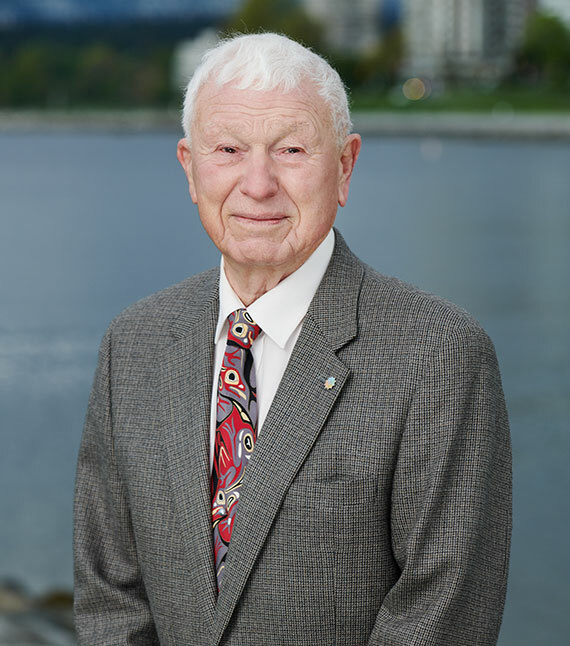 Fun fact: His ancestors arrived in Victoria, BC in the 1860’s and have also been involved in construction for generations.